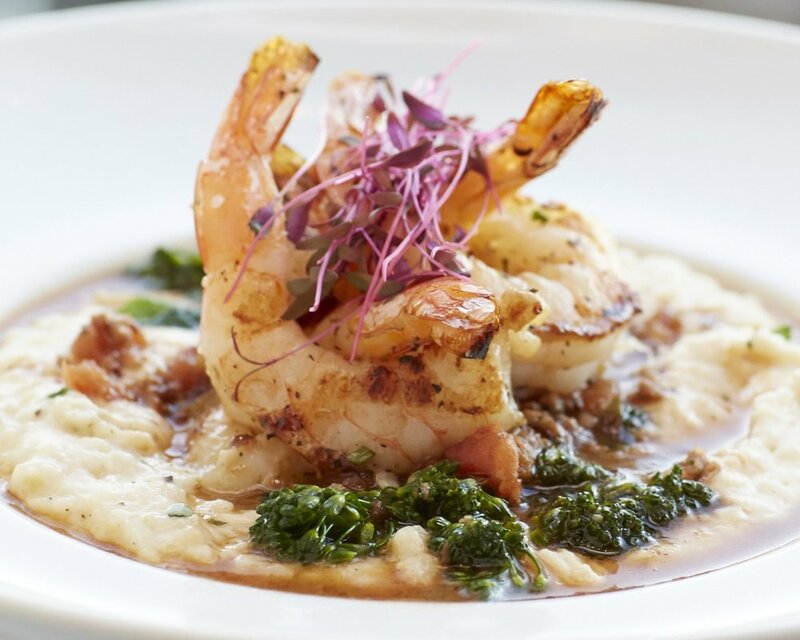 Come experience some of the best Southern-inspired American cuisine available anywhere. 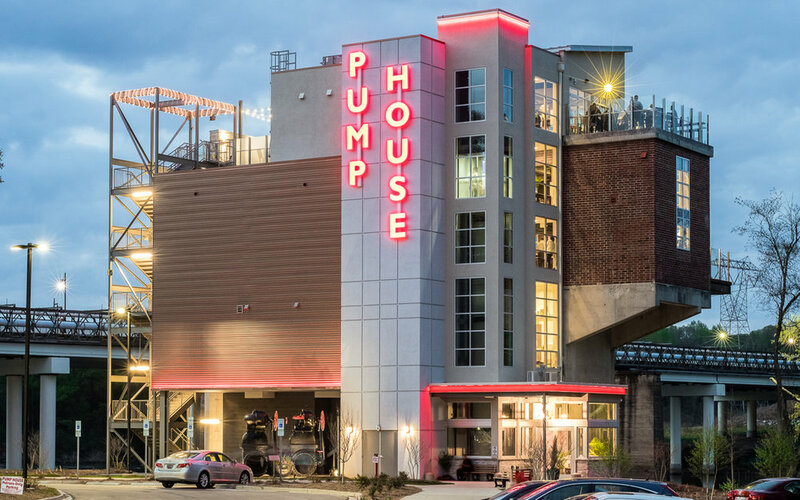 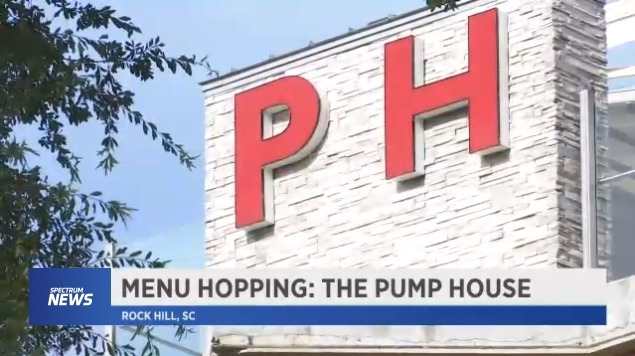 The Pump House, located in Rock Hill, South Carolina, features the freshest ingredients, prepared by accomplished local chefs who know what great food is all about. 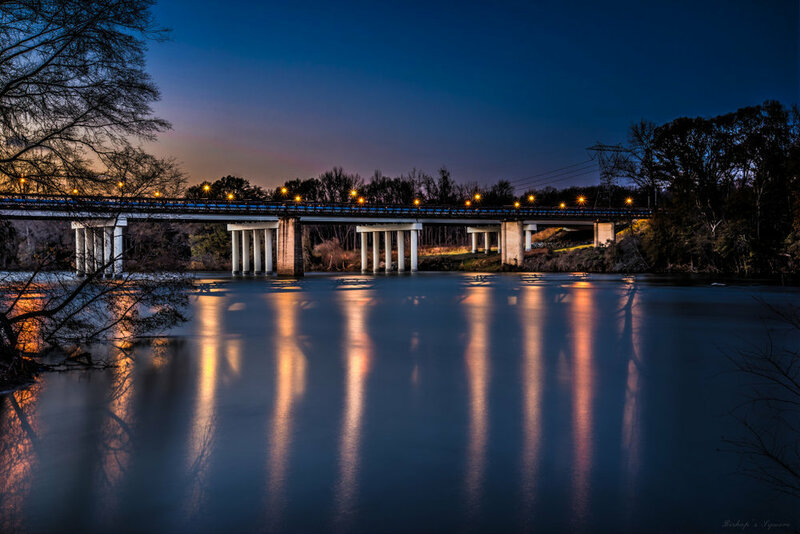 We do it all in an amazingly-beautiful setting on the Catawba River that celebrates our rich history and our exciting future. 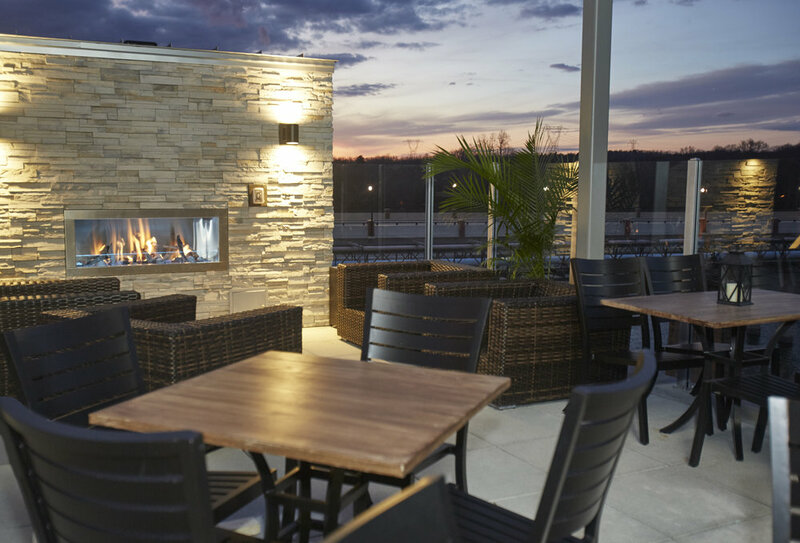 Join us today for a great meal, exquisite wines, lively spirits and a good time. 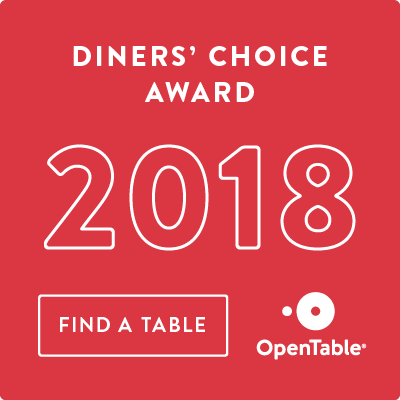 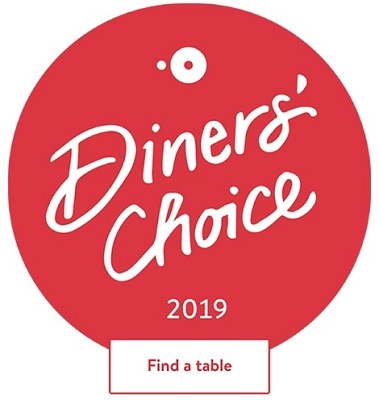 2018 Diners' Choice Award Winner!